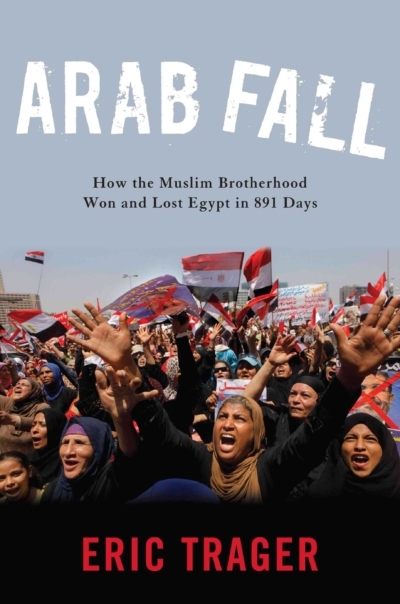 In his detailed and well-researched book, Arab Fall: How the Muslim Brotherhood Won and Lost Egypt in 891 Days, Eric Trager tells the engaging true story of the Muslim Brotherhood’s rise and fall in the aftermath of the Egyptian January 2011 Revolution. While researching for Arab Fall, Trager spent time with the key Muslim Brotherhood members, interviewing them as they made their decision to stand a candidate for the Presidential election – a critical move that went back on their initial promise of not doing so. It was no surprise when their candidate, Mohamed Morsi, won the 2012 election, as there was little organized opposition to him. These tactics soon led to political infighting, which, along with the lack of economic revitalization, bred often-violent political protests. The Muslim Brotherhood responded by ramping up attacks against their political enemies – including former Mubarak sympathizers and the judiciary – and stated that there was little room for compromise. They assumed that they had the support of the military, but the insularity of the regime led to underestimating the level and strength of their support. 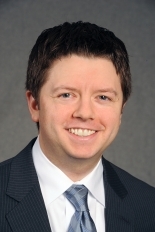 Trager argues that the overall organization of the Muslim Brotherhood, as well as their lack of understanding of the intricacies of the Egyptian political climate, ultimately played a significant role in their rapid downfall in the summer of 2013. Trager tells this story in a gripping manner with significant insights and in copious detail. He leaves us wondering if history might repeat itself based on the lessons learned, or left unlearned, by the Muslim Brotherhood’s short tenure as the only democratically elected regime in Egypt’s 5000 years of history. The Arab Fall, Eric Trager (Georgetown University Press 2016) pg. 163.